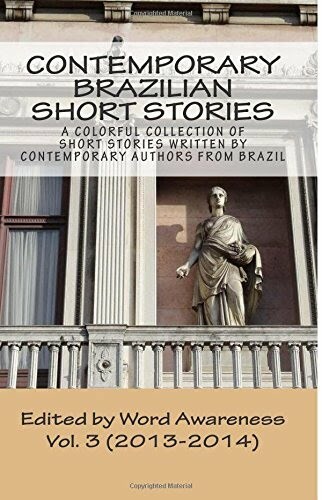 Another 15 days went by in the blink of an eye and now it's time to bring you a new contemporary Brazilian short story once again. Today we have the pleasure of featuring once again the work of Pétrya Bischoff, a writer who is currently working towards her teaching degree. We've selected "I Think, Therefore I am" in partnership with Entre Contos, and it narrates someone describing feelings and sensations she can't quite explain. We hope you enjoy Pétrya's work and feel free to comment on it.